Fill in the blanks below and click the “YES! Send me the Coupon” button and we’ll e-mail it to you right away. 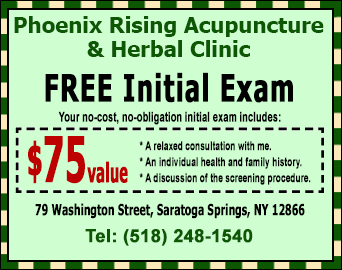 Coupon is good for one initial exam. Please limit one coupon per person.